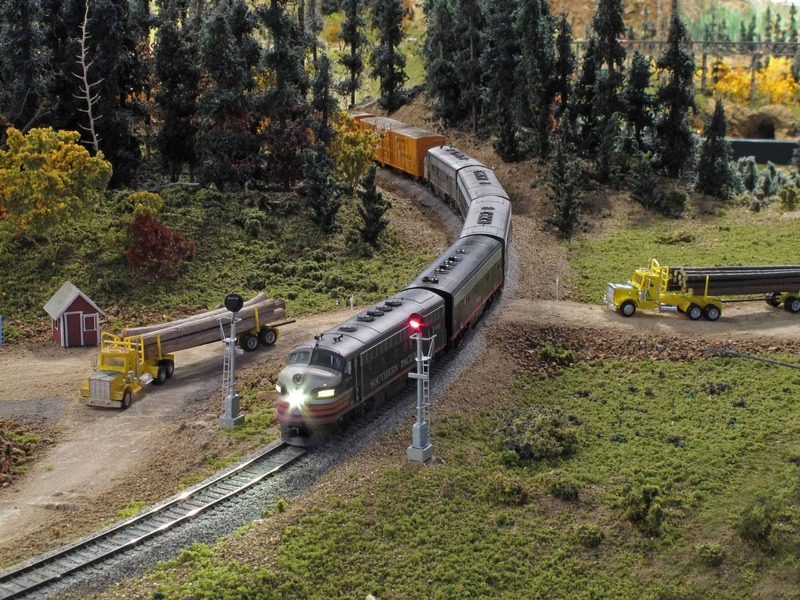 …Where the Past Comes to Life! 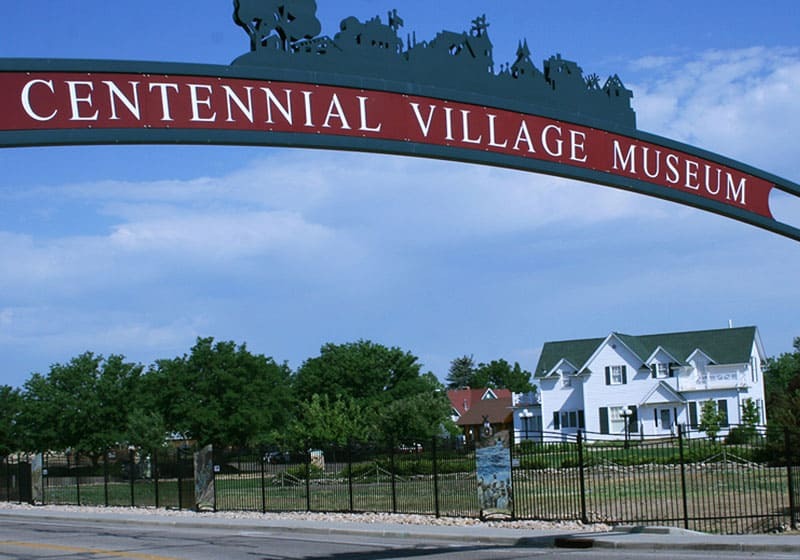 Step back in time and learn about the early settling of the western high plains. Rivers and scenery abound through this one-of-a-kind, 5,500 sq. ft. modeling wonder. Experience education and fun with three floors of engaging and interactive exhibits. 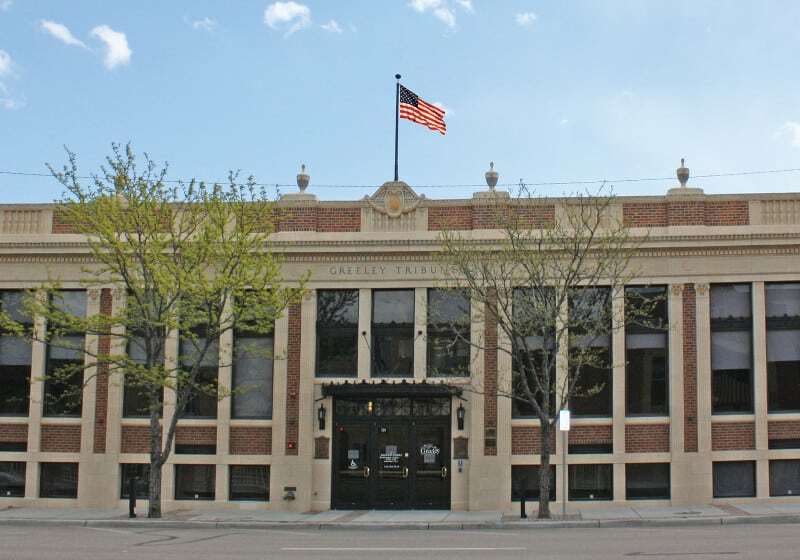 …Greeley’s oldest historic landmark! Learn about the adventures, challenges and fates of the Meeker family. Would you like to visit all four museums, one time for one low price? Then purchase your Pastport today! 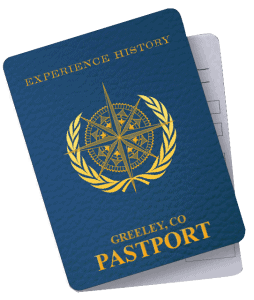 + Purchase your money saving Pastport at the visitors desk at the Greeley History Museum, Centennial Village, the Colorado Model Railroad Museum, or at the Greeley Visitor Center, at 902 7th Ave.
+ Bring your PastPort to each museum to redeem your one-time admission to that location. +PastPorts can be used on the same day or separate days at each museum. 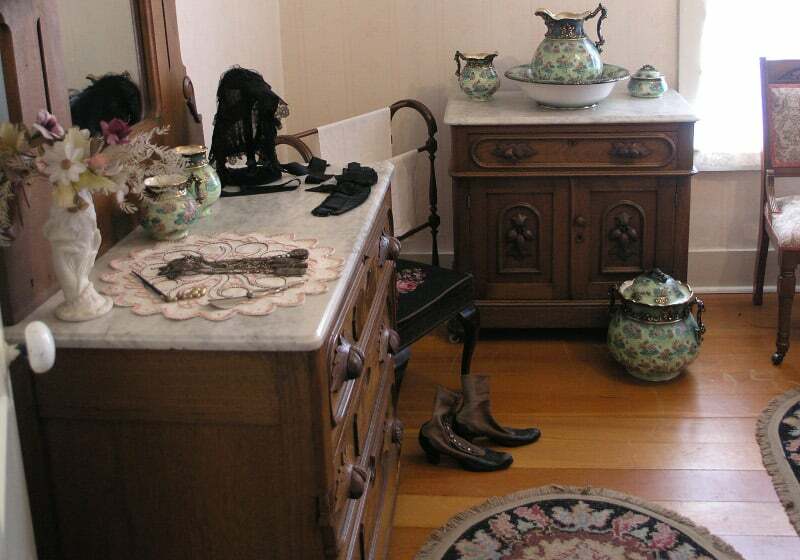 We want visitors to experience each museum at their fullest. +Each visitor age 3+ must purchase a PastPort for admission. + The 2018 PastPort expires Dec. 31, 2018. + Pastports are non-refundable and not valid during special events. + PastPorts make a great gift and are a wonderful way to keep families active over school vacations! Have a question? Call 970-350-9220 or 970-392-2934. Access to all four museums. Each Pastport is good for (1) admittance at each museum. Pastport will be punched with each facility visit. Regular admission is $26 for all four museums during normal operating hours. Regular admission is $18 at all four museums during normal operating hours. Regular admission is $15 for all four during normal operating hours.